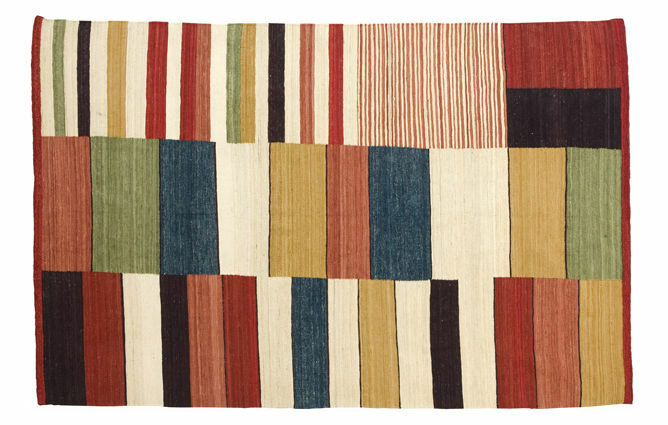 Inspired by old fashioned rugs, this collection, carried out using the kilim technique, recovers the essence of the rug, both in its texture and in its use. 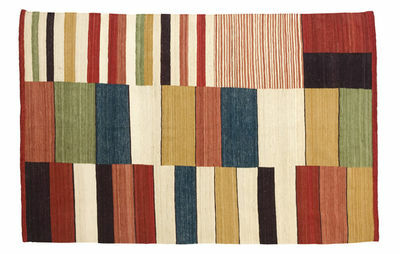 For the desert nomads, a house is built on a rug, as rugs originally served to protect people from the ground. They represented an object of daily use, as well as providing comfort, they also defined the space. 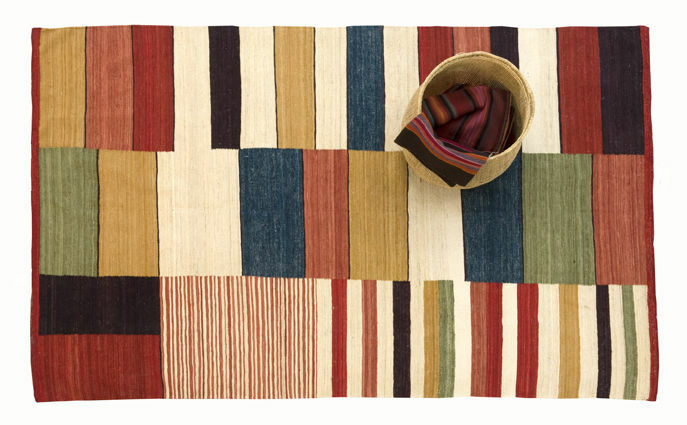 Over time, the rug has become a decorative element and a vehicle for cultural messages. The Medina collection represents the modern day transformation of tradition. 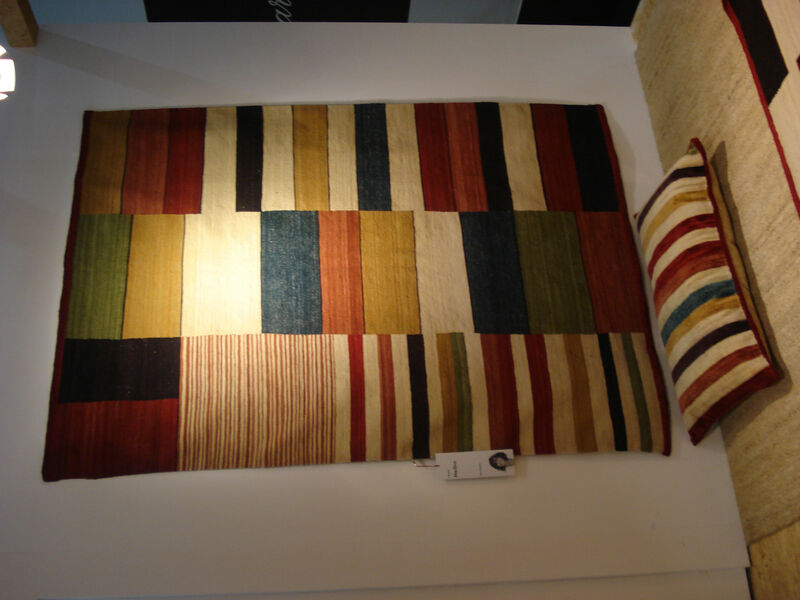 Its classical essence is achieved thanks to its handcrafted production in the north of Pakistan using a very old and traditional technique, the kilim.